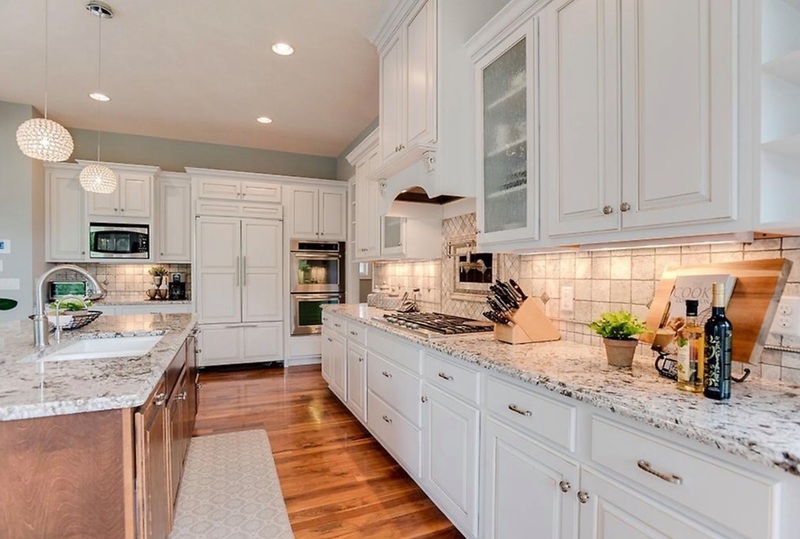 If you’ve ever wondered where to focus your efforts in getting your home ready to sell, REALTORS® will tell you the kitchen and the master suite are the top two rooms that sell your home. When you think about it, neither of these is a surprise. They’re where you spend the most time or where you retreat to relax, so buyers look at these rooms to draw them in.